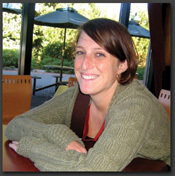 Jamie Menzie worked as the editor of Sisterhood: Voices of Teenage Girls in 2001 and wrote the novel Diary of an Anorexic Girl in 2003. She currently teaches high school English in Nashville, Tennessee. 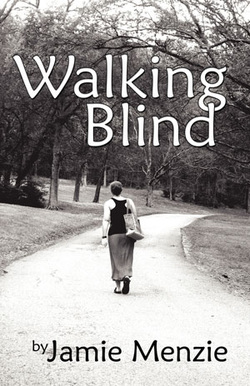 Walking Blind by Jamie Menzie is the story of a young woman who is searching for direction in life. It is a story of sadness and hope, of lost loves and new loves, of doubt and faith, and of the people you meet along the way that change the course of your life.